There’s a line in that song that many of us still can’t say today… “I had strings, but now I’m free…” We still struggle with freedom in Christ and “becoming unattached” to those things that hold us back from the abundant life Christ talked to us about in the Bible. 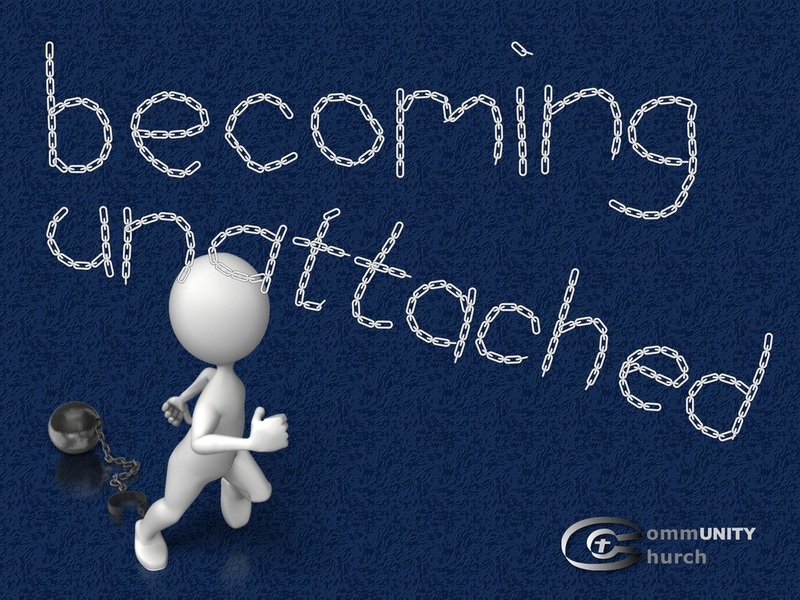 In this series, we’re going to look at a few things we need to become unattached from in order to see what an abundant life can REALLY look like! !